Luckily, we are your Springfield bathtub replacement experts. 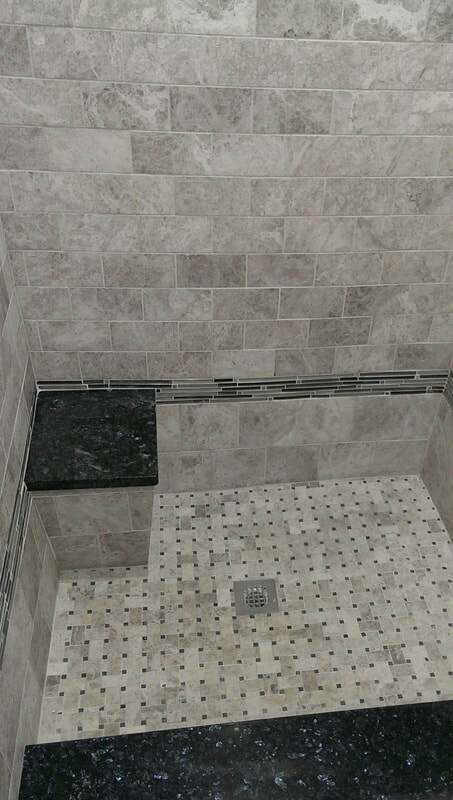 We work with you to provide a variety of options in style for a brand new tub. We’ll show you what’s trending, what’s classic, or have you work with us to design your individual, ideal bathtub. No matter what, the product is only as good as the company that installs it. 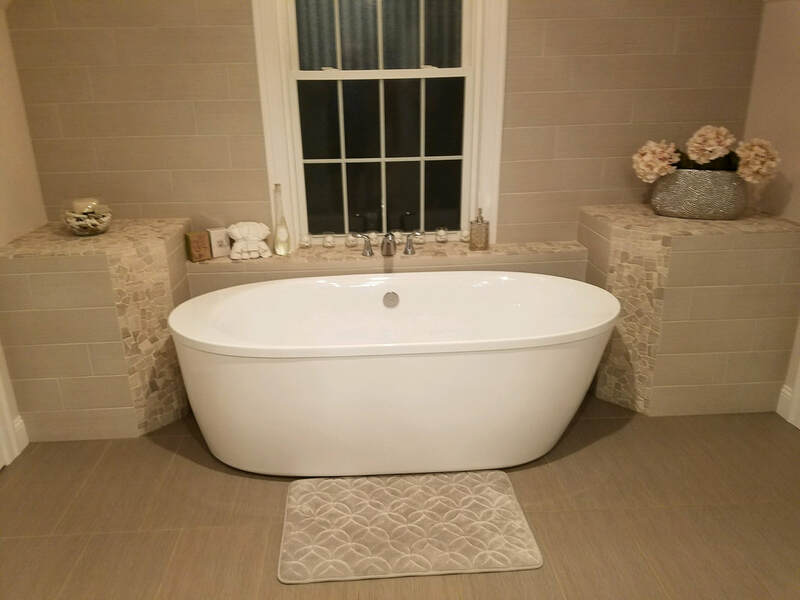 Contact us today to receive a free quote or estimate, and see why we are your #1 choice for home contractors for a Springfield bathtub remodeler. 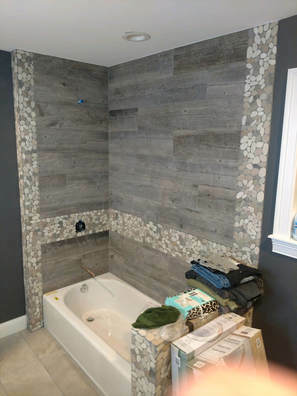 If you’re looking for a bathroom remodeler in Springfield or bathtub replacement in Springfield, we’ve got you covered. We service Pittsfield, Worcester, Hartford, and everywhere in between!